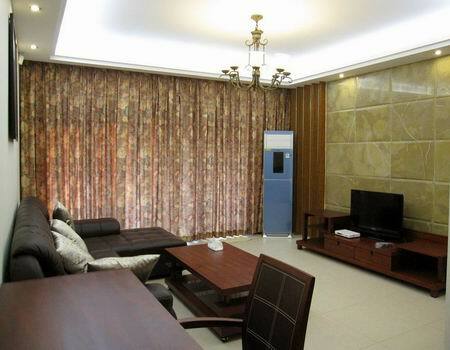 Address：No.48 Xingang dong Road,Haizhu district,opposite to Pazhou(Canton Fair). 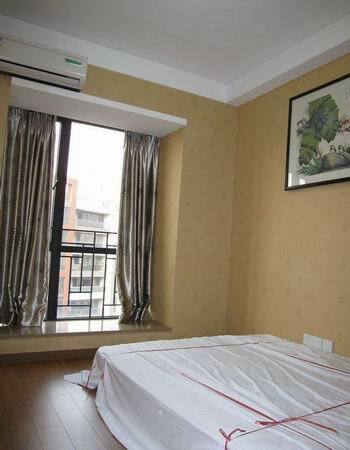 Do u take part in Canton Fair,and do u need to find apartment for rent which is close to Pazhou Exhibition Hall? 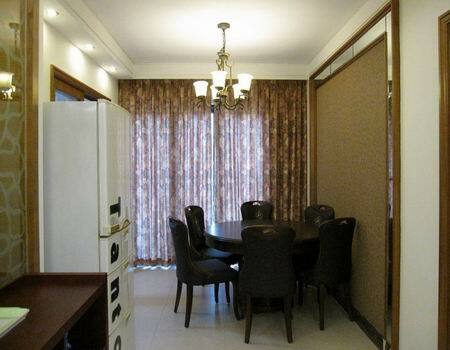 World city exhibition Apartment is a good option for u. Why choose this one? Firstly, rent of flat here with perfect location, only one metro station far away from Canton Fair Exhibition Hall.Secondly, apartments are very tastefully furnished, with a fully equipped kitchen and with a lot of home appliances,large size homes of rent with separate living & dining area and master bedroom with ensuite bathroom.Thirdly,you have your own privacy at the apartment; you can invite your friends for a lunch and do not care about the reception. 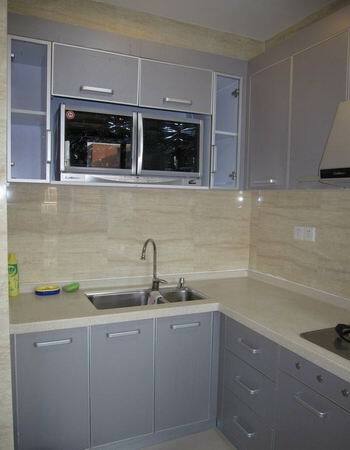 Every single apartment has own kitchen where you can cook the meal under your demands and needs. You manage your own time; you have an extra space, flexibility and independence.Most importantly, you’ll save money too! Rentals for rent in here is affordable.Our apartments cost on average 40% less than a hotel.